Recently, I was asked for some advice on traveling to Barcelona with kids. So here you have it, a post on Barcelona. The mixture of sunny skies, relaxed atmosphere, great food, beaches, and culture make Spain a wonderful place to visit. It’s a family favorite. Barcelona has 2 train stations. The Sants Station is used mainly for domestic routes and is the main station. Station Franca is used more for international routes. If you are arriving from outside of Spain check to see which station you will be arriving in. Barcelona has a great metro system, stopping almost everywhere you want to go. It’s cheap too. But be smart, pick pocketing is big. I’ve witnessed a few people pick-pocketed here. Keep your wallets close, especially when getting on and off the trains. Barcelona’s Airport El Prat de Llobregat has a fast connection into the city on the train or the Aerobus. It’s only 14km from the city center, making it a convenient airport to fly into. You don’t need a car in Barcelona. Like most European cities, the train has great connections. If you find yourself driving into Barcelona reserve a spot in a parking garage for the duration of your stay. 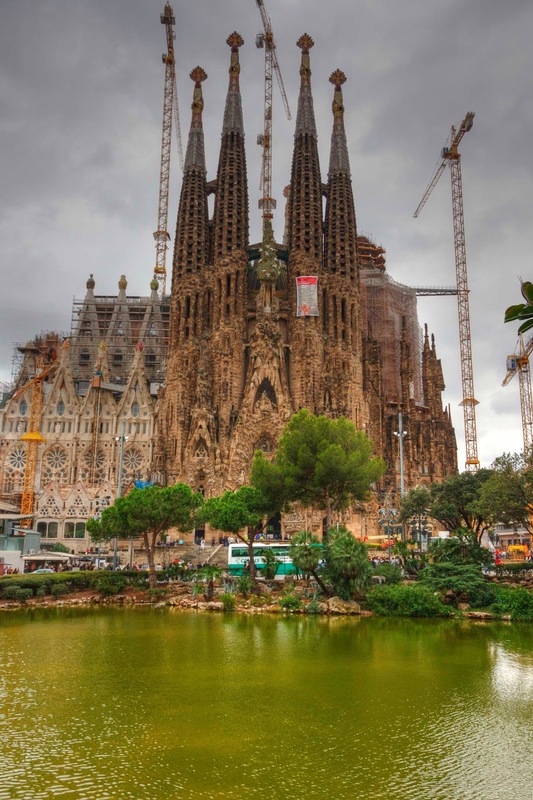 Sagrada Familia– The famous Gaudi church still under construction, lines can be long, but worth the wait. 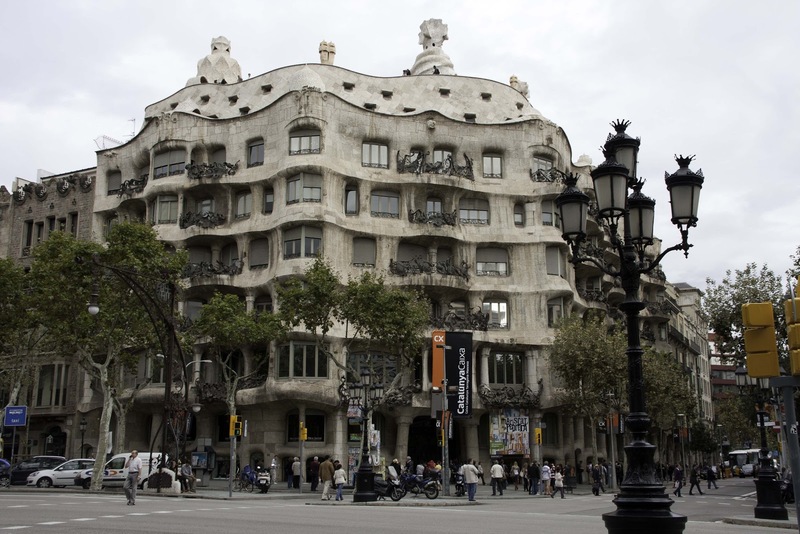 Casa Mila, Gaudi’s work, looks like melting ice cream, kids found this fascinating. Park Guell -Parks in a neighborhood built by Guadi, this was a hit with the entire family. Mercat de La Boqueria – a must see, an awesome food market in La Rambla. Magic Fountains, water set to music and lights, only in the summer nights. Chocolate Museum, we went here mostly to entertain the kids. Coming from Switzerland I did not find this museum to be all that. But if you want to enjoy the smell of chocolate and a small sample, give it a try. Other ideas: Renting bikes. The city was too intimidating with young kids on bikes, but biking along the promenade is a great alternative. 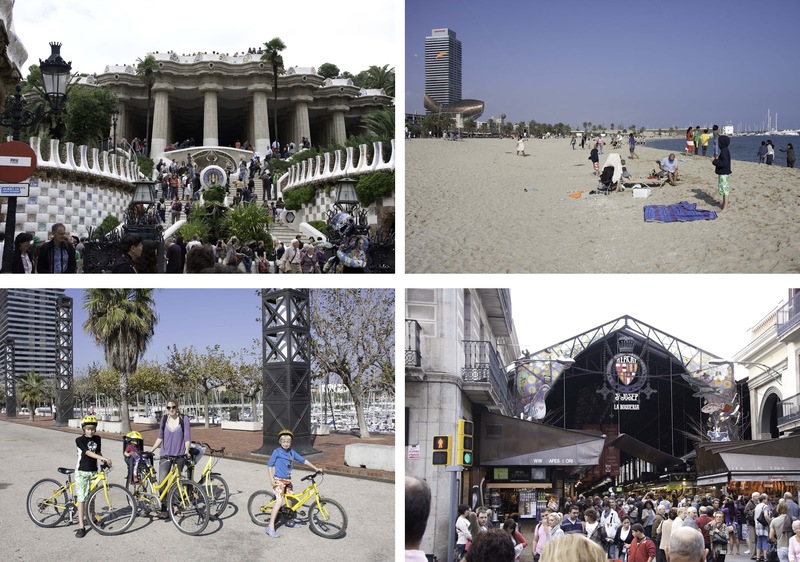 Some other ideas we enjoyed as a family while in Barcelona…. Flying kites on the beach, picnicking on the beach, watching the street artists in La Rambla. If you want to be right in the action La Rambla and the Gothic area are popular. But remember the connections in Barcelona are great. If you choose a little quieter neighborhood you will only be a ride away from the action. We stayed awhile so we opted for an apartment close to the beach in a local neighborhood. Personally, I like staying in the city but in a quieter neighborhood. Check out my previous post to help you hunt down the perfect location. And one cannot over look the food. A must; paella, horchata, churros and chocolate. Not necessarily in that order, or together, but consumed nonetheless. There is so much to do and see in Barcelona but hopefully this provides a base for those traveling there for the first time. 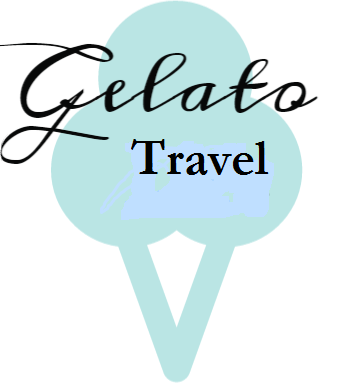 Those who have been there before….. What are your favorite places to see/visit?